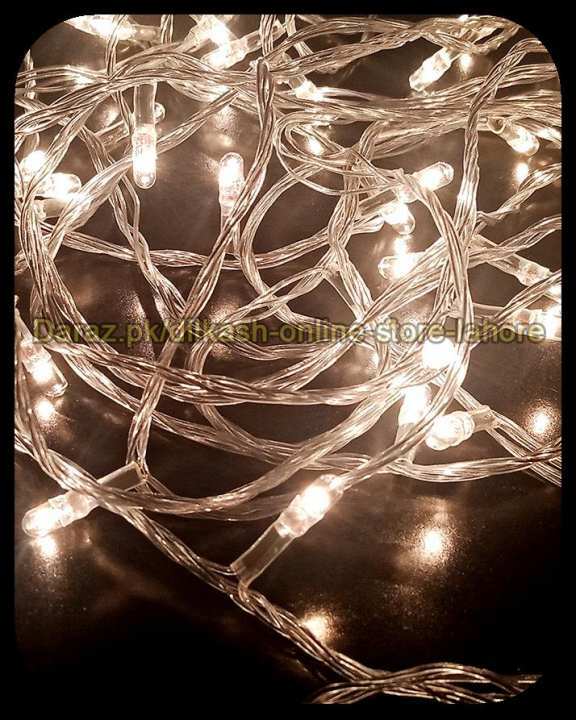 These are lightweight fairy lights, easy to move and bend, easy installation, energy saving and sturdy. Festival decoration fancy LED lights series. Great for Christmas, new year, wedding birthday event party occasion. The low power and heat insulated copper wire keeps the lights at a low temperature so they are safe to touch after many hours of use. Great lighting! Warm yellow is the best way to describe it. Easy to light up, just plug and play. Share 5 star with good review. if i wan to order 2 packs together but in different colors?then what is the prociger? first of all add 1 piece in add to cart and go to another product page and add in add to cart and then you can open your basket to process your order. Shopping on Daraz is easy ! Once you have found the product you want to buy, just follow the steps below: - Click on the "Buy Now" button. - Click on "View Cart" (Add quantity if required) & click on "Checkout Button". 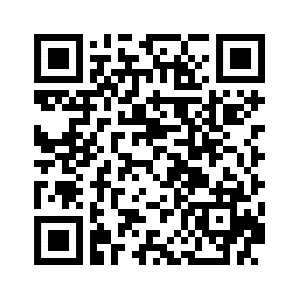 - Enter your registered Email Id & Password. - Enter your personal details like (Name/Contact Number/Shipping Address with City). - Confirm the order details and select your "Mode of Payment". - Click on "Place Order". - Your Order number will appear on your screen. - Your Order would be placed! how much bulbs r in one wire?